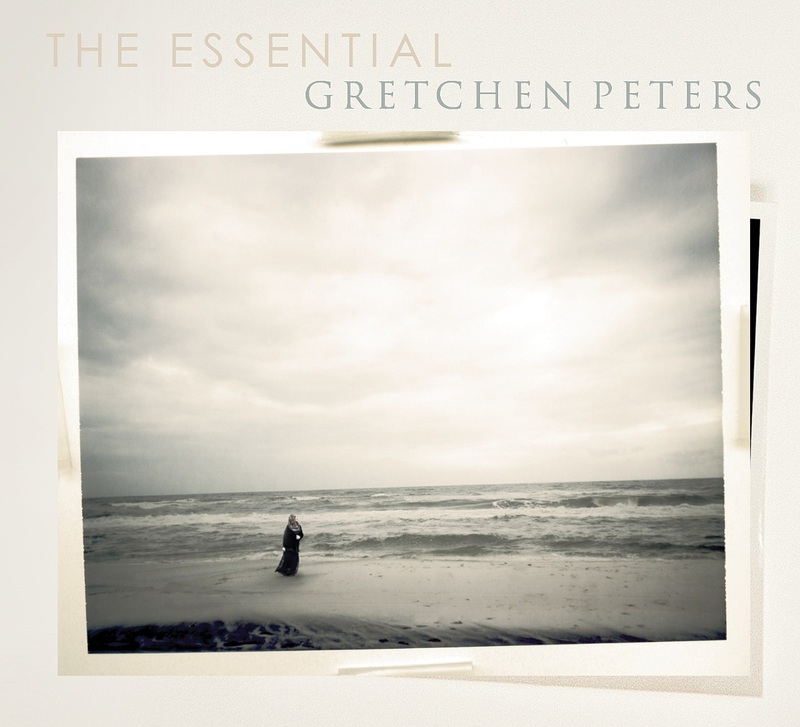 Album van de Week is "The Essential Gretchen Peters" van Gretchen Peters. 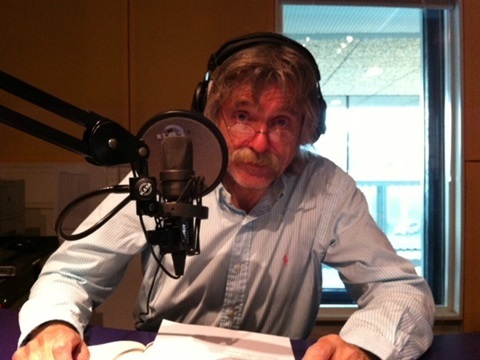 Verder muziek van het album "Plug it in! Turn it up! : Electric blues 1960-1969". 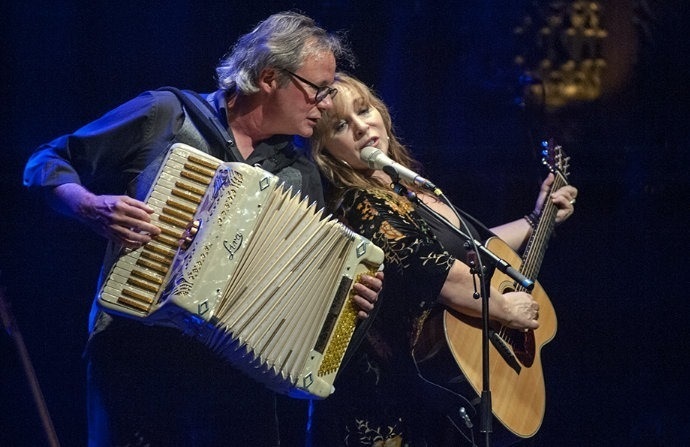 Gretchen Peters "On A Bus To St. Cloud"
http://musicfog.com Gretchen Peters performs live for Music Fog, with Barry Walsh on keyboards, during the 2011 Americana Music Festival & Conference in Nashville. This performance was filmed at Marathon Recorders studios.